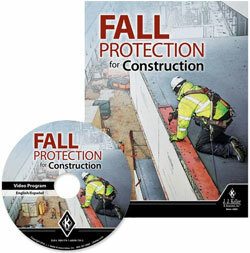 Be safe and know the all areas of fall protection. Working in Construction? 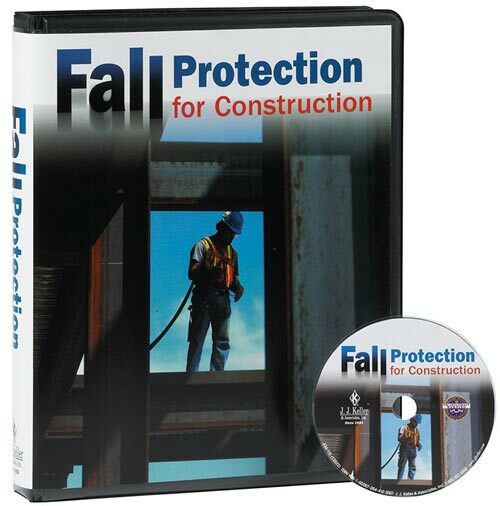 You should know the all areas of fall protection, including the Steel Erection Standard.